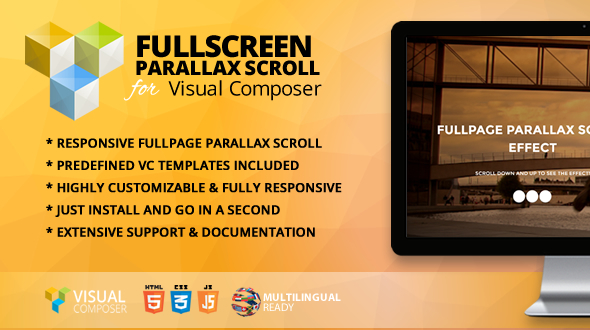 You can create responsive “Full screenParallax Scroll” sections with this Visual Composer WordPress Addon on any page. You can create unlimited sections within a seconds. 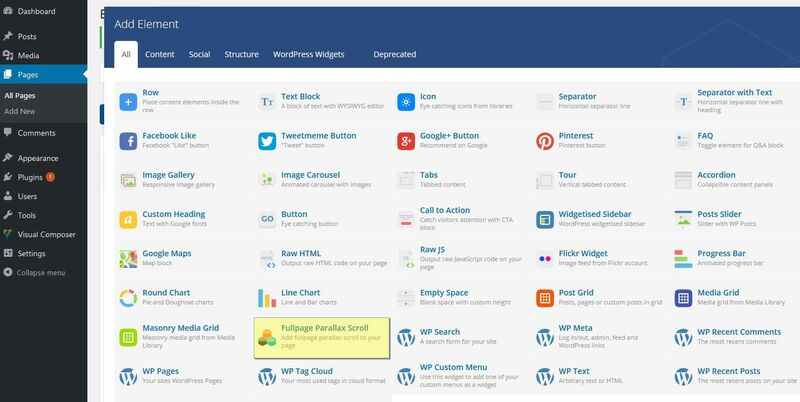 One lick predefined templates included with this addon. Touch supports & mobile device supports.